Spain defender Sergio Ramos has named Harry Kane as England’s most dangerous player ahead of Monday’s UEFA Nations League encounter. The two countries will meet in the League A, Group 4 clash this evening, which will see a whole host of top-class European players coming head to head, including Kane and Ramos. The Tottenham striker has been in good form at the start of the 2018-19 campaign, scoring five goals in his first eight Premier League appearances to lead the Lilywhites into the top five, just two points behind joint leaders Manchester City, Liverpool and Chelsea. Kane has been consistently one of the best performing centre-forwards in world football over the last few years and has thusly earned interest from several top clubs, most recently Real Madrid. According to Don Balon, the 25-year-old is a major target for Los Blancos when the transfer window re-opens in January, with current number one striker Karim Benzema struggling to find the back of the net on a regular basis. 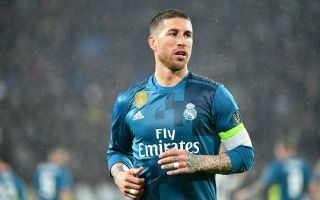 BBC Sport reports that Madrid captain Ramos has added fuel to those rumours with his comments while on international duty at the start of the week, responding positively when asked if Kane could do well in La Liga: “Harry Kane is physically a fantastic striker but also technically. The European champions have failed to score in any of their last four matches in all competitions and seem to be struggling without all-time record scorer Cristiano Ronaldo, who moved to Juventus over the summer. Kane certainly has the numbers and experience on his side to be successful at the Santiago Bernabeu, but his current manager Mauricio Pochettino would surely be reluctant to lose him in January. Spurs are mounting a bid for silverware on all fronts and cannot afford to sell their best players, especially given the club’s strict transfer policy which saw no new faces come in during the last transfer window. 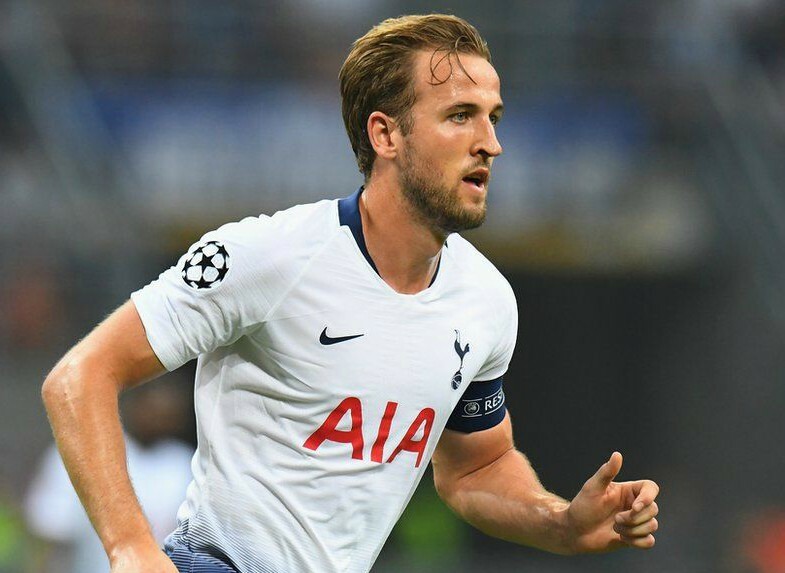 However, the lure of the glamour and success that comes with playing for Real Madrid has always proved to be a very powerful negotiating tool and Kane might just find his head turning if the Spanish giants come in with a mega bid in the near future.